Whatever the size of your business, whether you need a single unit to maintain a comfortable working environment or a complex system for critical operational purposes, we offer a bespoke service tailored to your unique needs. 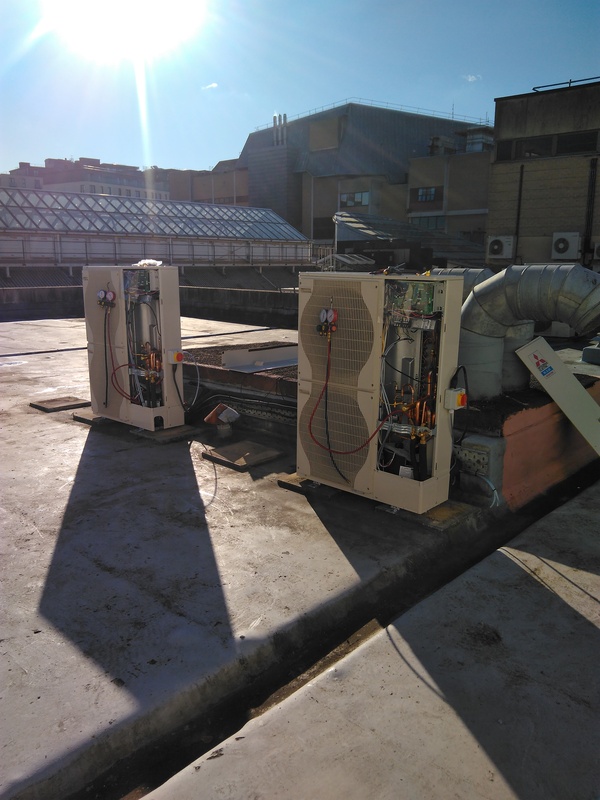 From design and installation through to ongoing maintenance, we work with businesses across South Wales and the South West of England from our office in Cardiff, providing cost effective, energy efficient and high-quality air conditioning solutions. Our friendly and knowledgeable team has a wealth of experience in the air conditioning industry. We have engineers & project managers working with clients across a variety of industries to provide the highest quality tailored service possible. We supply and install high quality air conditioning units from World leading brands including Mitsubishi Electric and Daikin. We are a Mitsubishi Electric Accredited Installer – this means we can offer you an extended warranty of up to 7years! CGM prides itself upon excellent customer service throughout the consultation stage right the way through to hand over of a project. 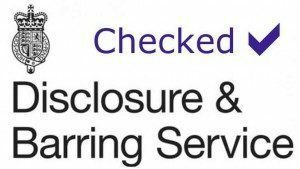 We are fully accredited to carry out all necessary installation, repairs and maintenance on systems supplied by us and already installed. We ensure all systems are designed to CIBSE standards and this guarantees a high quality and durable service for your needs. In addition to REFCOM accreditation required by law, we are members of REFCOM Elite and BESA, the Building Engineering Services Association, voluntary accreditations which demonstrate our commitment to best practice at all times. 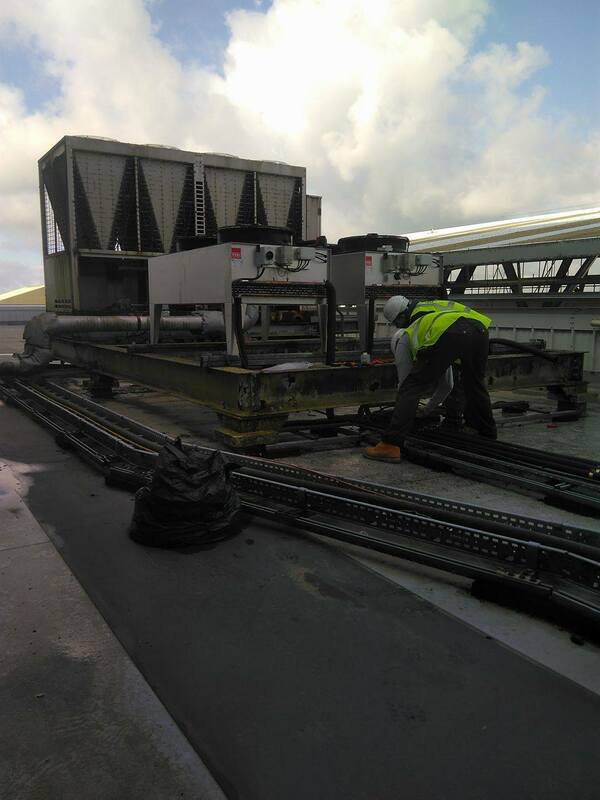 Click here for more information about different Air Conditioning Units Available to you. Looking For A High-Quality, Cost-Effective Air Conditioning Solution? Whether you’re installing a new system or replacing old inefficient equipment, CGM provides excellence always. From recommending the best solution for your needs through to installation and ongoing customer care, you can rely on us for great value and exceptional service.